Eleven in-depth, live, online contact sessions to enable you to complete your logbook for the EAAB. Get access to two real estate trainers, an online community where you can ask questions and get answers, download templates and examples of documents, and access recordings of all live classroom sessions. There is nothing else like this available online! As you probably know, all intern estate agents must complete a one-year internship programme. This is to ensure that they get meaningful, practical experience combined with theoretical estate agency studies during their internship period. As the principal or manager of an estate agency, you have to provide your interns with a structured learning environment to get the necessary experience to become a professional estate agent. It’s a wonderful idea but, to be frank, quite difficult to implement practically. It takes a tremendous investment of your time and effort to take even one intern agent through this programme. No wonder many principals and managers avoid appointing intern agents altogether! Unfortunately that often has a negative effect on your income. Fewer agents, fewer sales! The Estate Agency Affairs Board also requires intern estate agents and their principals to complete a logbook and workplace portfolio of evidence. Our experience is that intern estate agents and principals struggle to diligently keep this logbook updated – even with the best of intentions. To make this process easier for intern estate agents and principals, Deon Terblanche of the Property Practitioner teamed up with Yolande Botha of Realysis Academy. Over the course of 11 in-depth, online lessons, Yolande and Deon will take you through everything you need to know to compile a logbook, as required by the EAAB. Yolande is a qualified assessor and real estate trainer. She specialises in logbook and portfolio of evidence facilitation for intern estate agents (and, of course, their busy principals and managers). 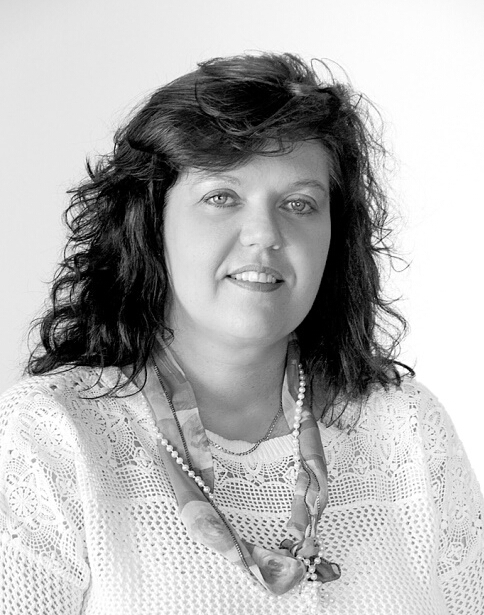 Yolande is also the principal of an estate agency with many years of experience in real estate. Deon Terblanche is a qualified and admitted attorney. As principal of the largest independent estate agency in the Garden Route, he has a decade of experience as principal and real estate trainer. Deon is also a pioneer in online real estate training for South African estate agents. He is the founder of Viditrainer, The Property Practitioner and the very successful Property Pro Summit. Every lesson will be online and live so you can get access to this training whether you are in Sandton or Sannieshof. Each lesson will consist of a live training session where you will be able to ask questions, get advice and interact with other students. All supporting material will be delivered online as well so you’ll never have to worry about losing any important training material.